Welcome to another episode of SEO This Week! Episode 104 brings you some great information on Google My Business, writing content, and even a bit of machine learning for your SEO activities. 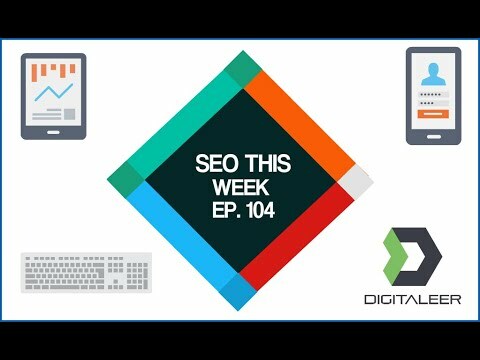 All this and more on Episode 104 of SEO This Week!